The essence of the law, however, stems from a right to privacy which is defined as “the right to be let alone.” Invasion of the right to privacy can be the basis of a lawsuit for damages against the party in violation of this right. These same rights translate over to estate law. What estate privacy rights does California offer? California law offers the right to privacy to the wishes of someone who, during life has prepared a will or is in the process of preparing a will, trust, or other estate document. Therefore, even if a person is listed as a beneficiary as a will or trust, he or she does not have the right under the law to view the document during the lifetime of the person who owns the estate. 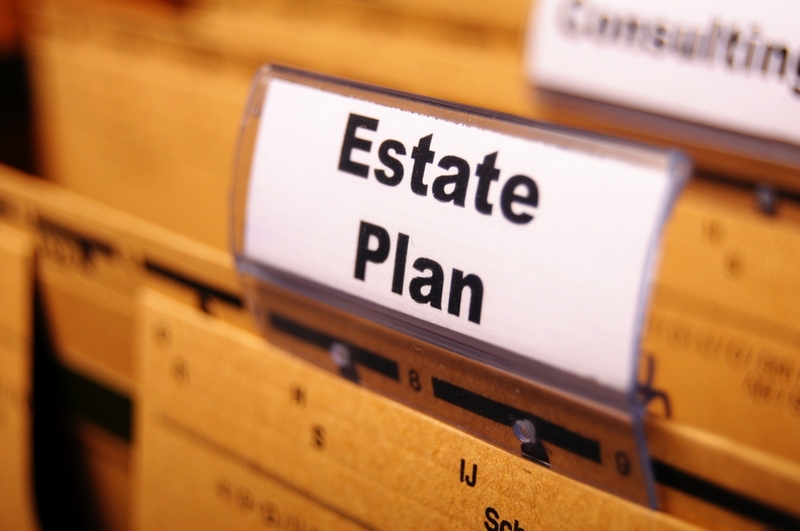 Once the person passes away, the beneficiary has the right to see the will, trust, and any other estate documents as the deceased’s right to privacy has ended. In fact, once the person passes away, their estate documents must be shown to the beneficiaries by the person in control of the estate. Put simply, a person’s wishes are kept private from others while he or she is alive and are protected from others who are a beneficiary or believe they may be become a beneficiary. 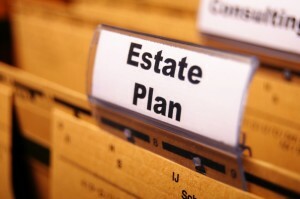 Need more information on estate privacy laws in California? Contact Catanese & Wells, an experienced California estate lawyer at 818-707-0407.